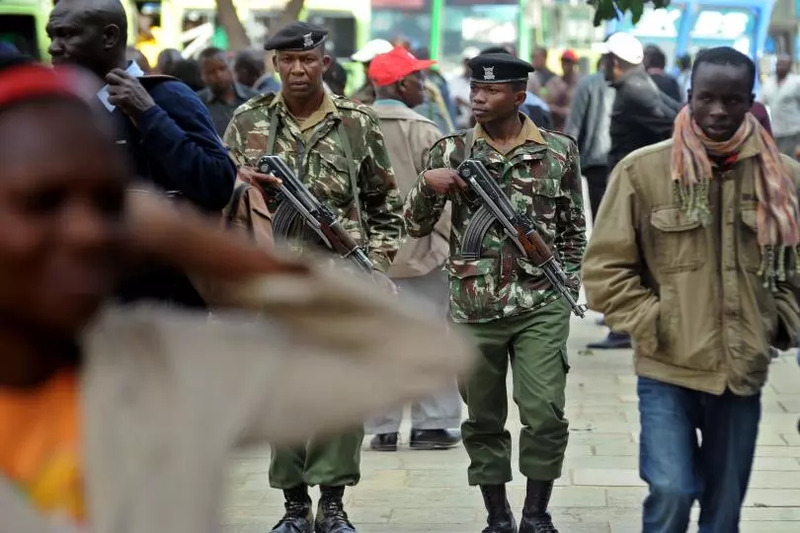 Kenyan police on November 3 interrogated 132 Ethiopian nationals after detaining them in a security operation at a residential neighborhood in Nairobi. Police commander Joseph Gichangi said the illegal immigrants had sneaked into the country from Moyale by road and were in the process of being smuggled to South Africa. “The 132 suspects were arrested on Friday afternoon in a residential house in Mihango. We don’t know how they passed many police roadblocks without being detected,” Gichangi told journalists in Nairobi. He said during the sting operation, the security officers arrested two Kenyan nationals profiled as transporters in the illegal human trafficking trade. 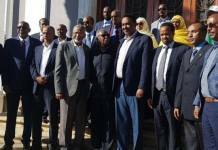 A similar operation carried out on Oct. 6 in Mihango led to the arrest of another 67 Ethiopian immigrants. Police and immigration officials have decried increased cases in which Ethiopian nationals are nabbed in the country while on transit to Tanzania or South Africa. Police face difficulties in dealing with the illegal immigrants as they can not speak in Swahili and English. On several occasion the immigrants were found locked up in congested rooms in Kenyan towns and cities but the trade continues to thrive even as many were repatriated. The Kenyan authorities have blamed the vastness of the region for the runaway influx of foreigners into Kenya through Moyale on Kenya-Ethiopia borders.